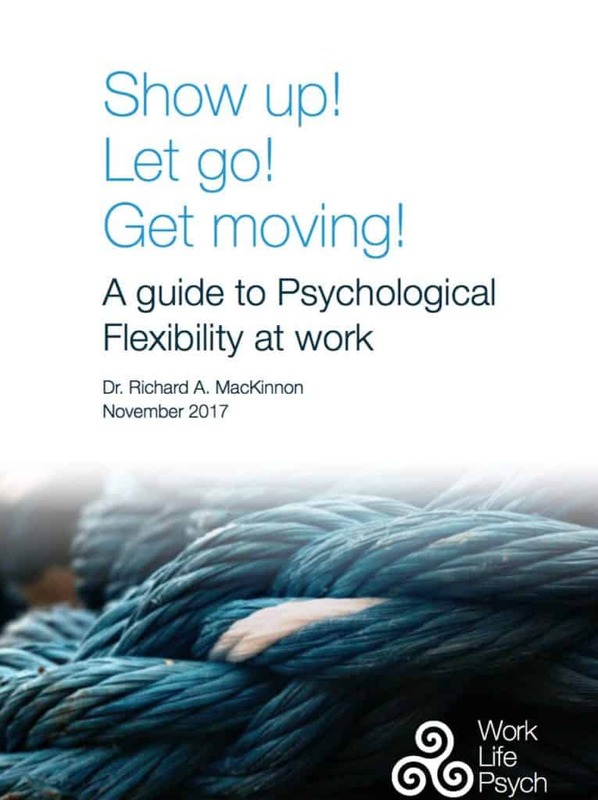 Thank you for downloading this guide to psychological flexibility. We hope you’ll find it a useful personal and professional development resource. Please get in touch if you have any follow-up questions about the guide and its recommendations. And of course, feel free to share it with colleagues and friends whom you think would be interested.